GOD2 - ARE YOU BEING SAVED? I strongly urge a full exploration of Fletcher Wildlife garden across the canal from Carleton. Bring along a congenial companion. I brought a 6 of Brava Light and the mighty 93.1. Works for me. Are you with Peter B? Dylan brings everyone together on Friday afternoon through the magic of music,no matter what language they might be proficient with. Don't usually get to listen on Friday afternoons and really enjoying your show today! Thanks. Jaz sem pravzaprav ne posluša ... sem preveč zaposlen zalezovanje Celine Dion danes. Thanks Enbee. And thanks Peter. Heard you were getting out soon? Day pass or unconditional full release? They can keep me here as long as they want. I still have remote control of the van. And a radio. Hey Peter, I thought you might like to know I just painted over all the white spots so now there is nothing to fall into when you fall back and gaze from your chair. May your weekend be good and free of corn stuck in between your teeth. 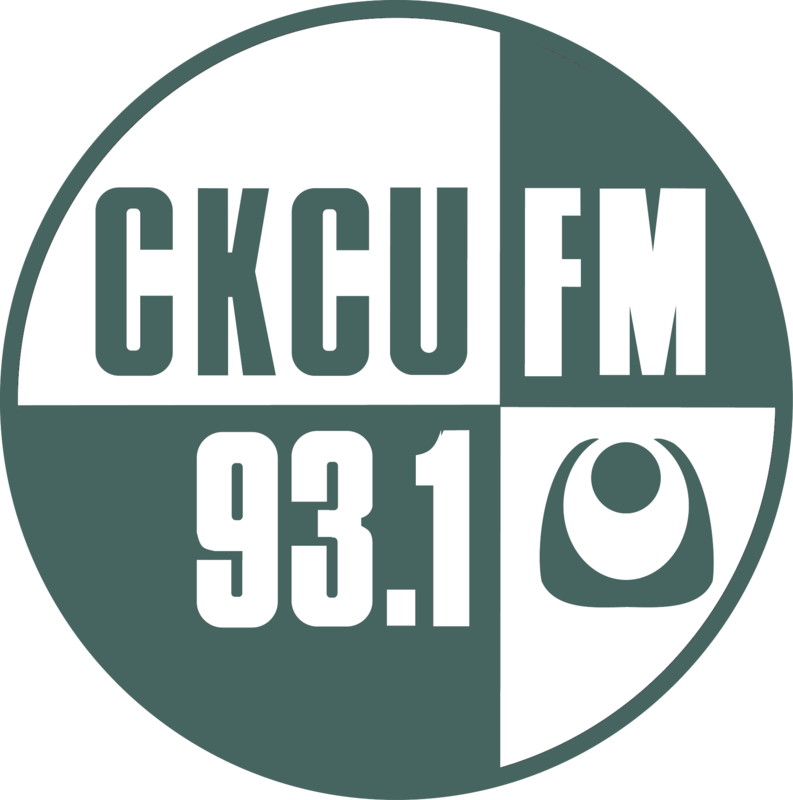 Thank you for your deep concerns about my safety, and that of the CKCU listening public, both of them. I will endeavour to try to not fall over while leaning back on the studio chair while eating corn, especially if coated with butter and salt. I now see how much grooving together with a pict I missed. In response to the modesty I detected in your wondering "what everyone?" I tell you, all qualified wildlife joined together this aft. to have Brava and to hear that cover of Dead Flowers.